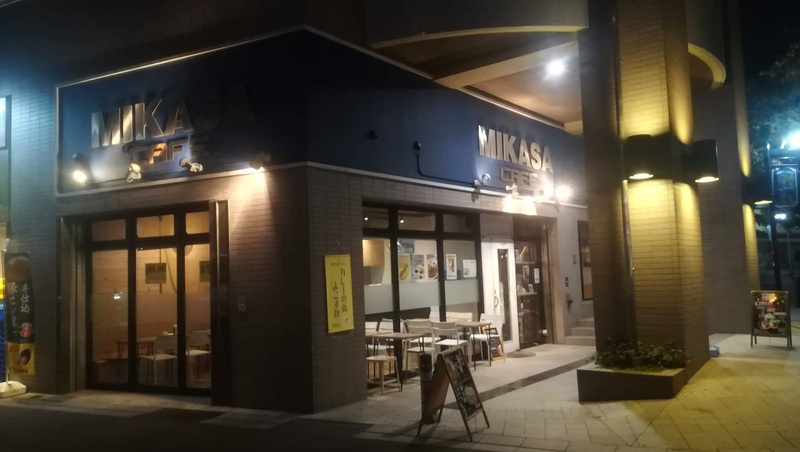 Earlier in the year, I took the train down to Yokosuka and while I was there, stopped in at the Mikasa Cafe, which sits on the Yokosuka Highway, just around the corner from Dobuita Street. 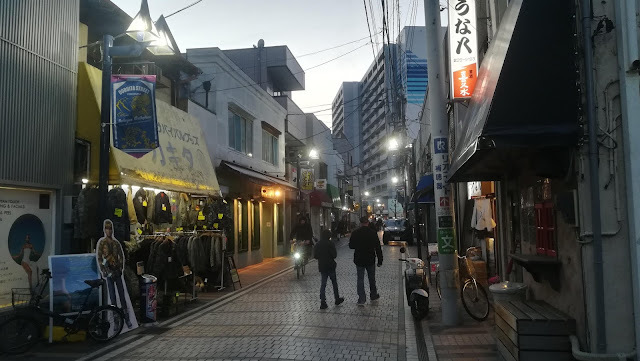 Dobuita Street in the evening, near "Kurita's Military Surplus" (actually named Kakita). 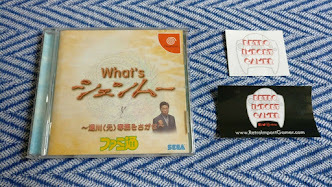 At the front is a standee figure of Kurita-san from Shenmue. The Mikasa Cafe is one of the shops participating in the currently-running Shenmue Sacred Spot coaster campaign (ending February 24th). This amazing custom-made Shenmue III badge is actually one of several made by Shiru of Heavens, and I realized that I must have accidentally left my one behind there on a previous occasion! 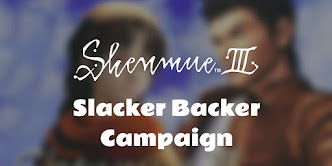 It's apparently doing a great job in helping promote awareness of the upcoming release, and the cafe owner told me that it draws a lot of interested comments from Shenmue fans. 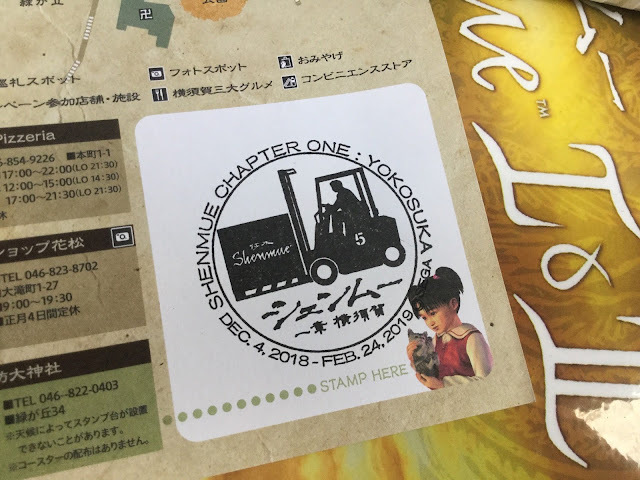 The map has a space in the corner for the forklift stamp, which has been placed in the grounds of Suwadai Shrine. Image credit: みやび探偵事務所 (@miyabi_tuushin) via Twitter. 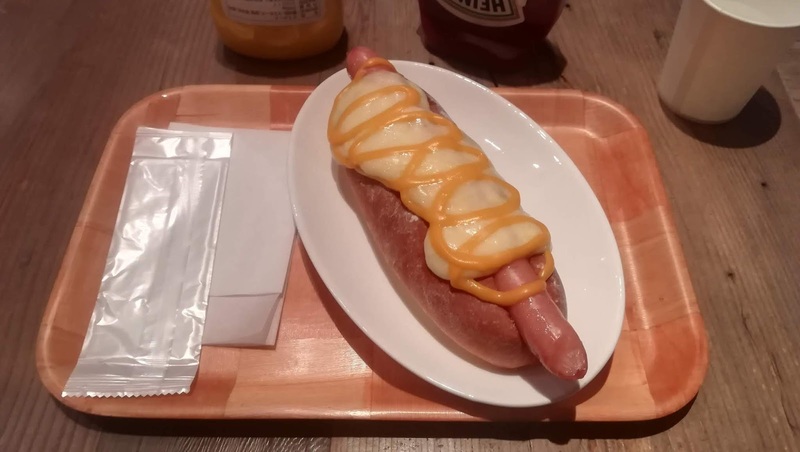 The cafe has also entered into the spirit of the promotion with a limited-time "Tornado Dog" hot dog, which has a twirling cheeze drizzle in homage to hot-dog seller Tom and his tornado kick. 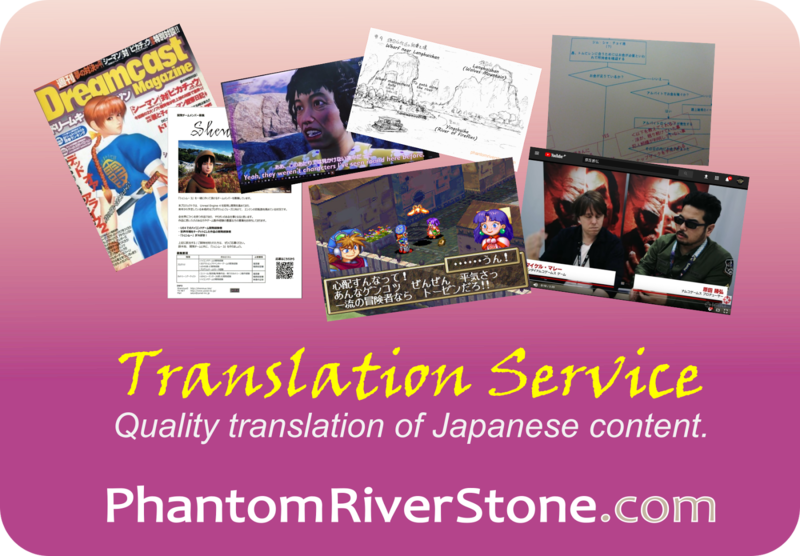 Unlike Ryo, you won't want to miss the opportunity to try it - very tasty! Or, if you prefer curry the menu has a number of curry meals including the Yokosuka Naval Curry which is famous in the area. The cafe owner has kindly agreed to offer Shenmue fans a free soft drink with any curry meal, on showing the Twitter page of the Mikasa Cafe. (See this earlier post for details). 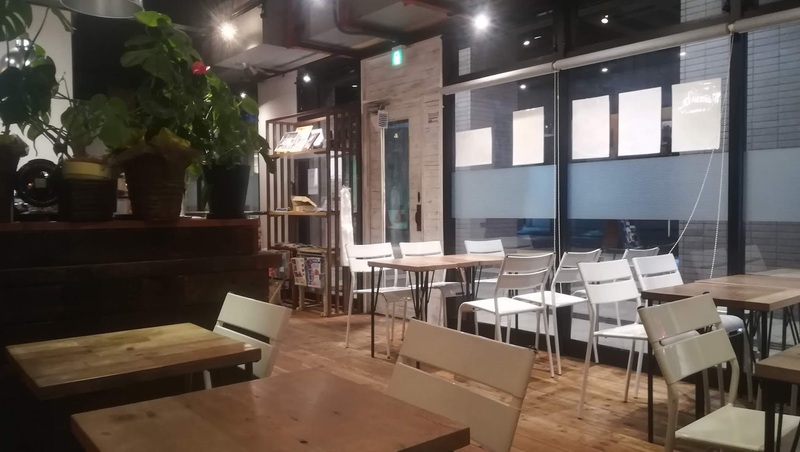 Interior of the Mikasa Cafe, on a rather quiet week-day evening. 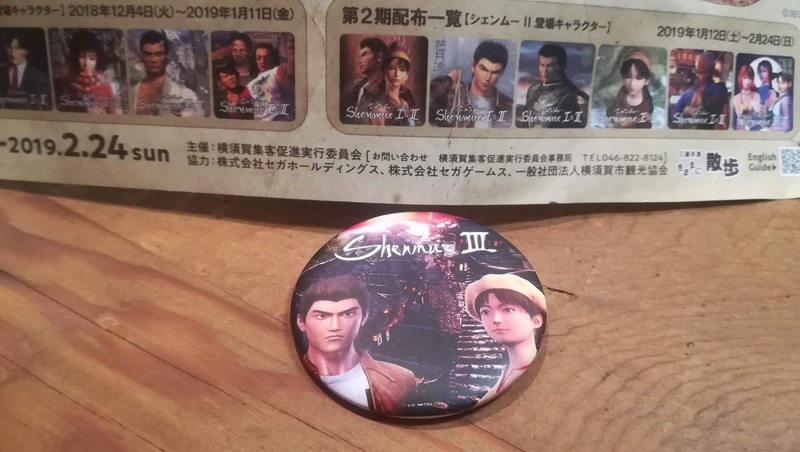 And, of course, as the cafe is a participating shop in the Shenmue coaster campaign, remember to ask for your Shenmue coaster (while stocks last), which comes with any purchase of 500 yen or more. 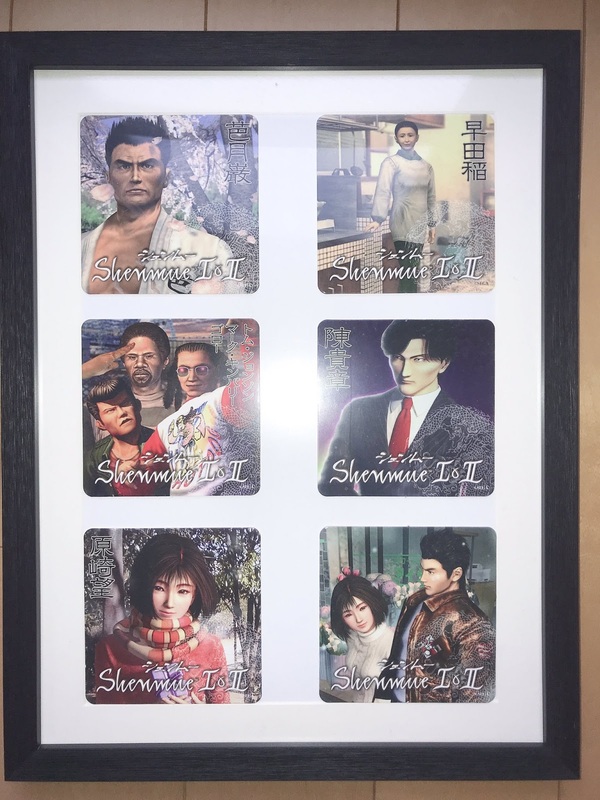 The Shenmue coaster designs for Stage Two of the campaign. Image credit: まーすけ (@team_bluewing) via Twitter. The first six coaster designs. Image credit: 章 (@Nr3Kq) via Twitter. 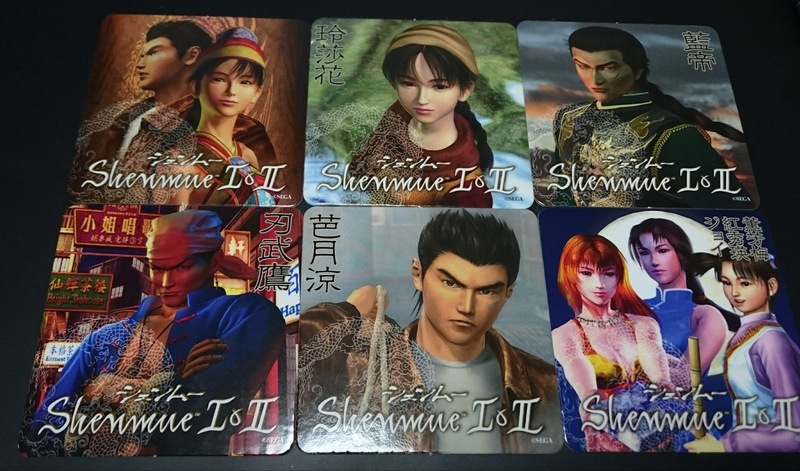 For more information, see our earlier post on the Shenmue Sacred Spot coaster campaign.